The Motorola Moto X4 XT1900 Dual SIM is designed to impress, with advanced front and rear camera systems for shooting your best photos yet, anytime, anywhere. 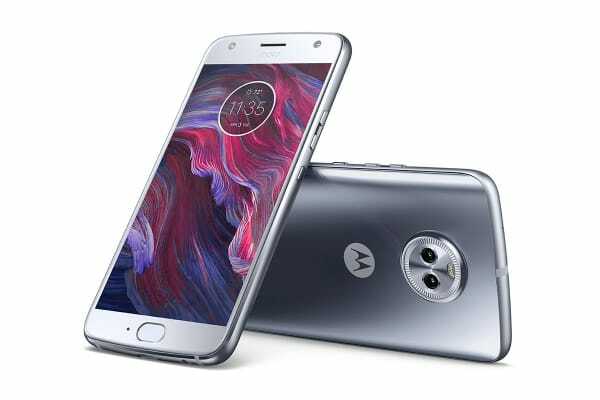 From wide-angle landscapes to seriously stunning portraits, the Motorola Moto X4 XT1900 Dual SIM uses dual lenses that elevate every shot. 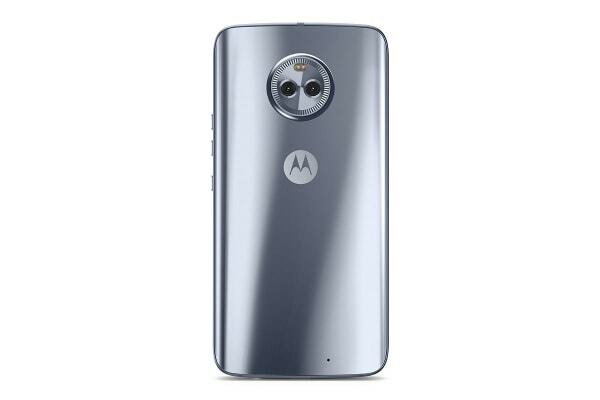 The 12MP camera uses Dual Autofocus Pixel technology and 1.4µm pixels to deliver crisp results in any light, while the 8MP camera gives you a 120deg field of view. Show off everyone’s good side with the 16MP wide-angle front-facing camera. Adaptive low light mode harnesses 2µm pixels that let in 300% more light than a standard 16MP camera. Give portraits more panache with fun editing tools like selective focus and selective black & white. Selective focus adds a blur effect to the background or foreground of images, while keeping the main subject in crystal clear focus. Change the image background or foreground to black & white, while keeping the main subject in full colour. Landmark Detection shows you information about your surroundings, scans business cards into your contacts and detecs barcodes for shopping on the fly. Taking photos with Moto X4 is easy when your subjects can’t stop staring at it. The anodised aluminium frame is completely encased in glass with a 3D contoured back for a comfortable grip. Reflective film under the glass makes the phone look unique from every angle and exudes toughness with its diamond-cut edges. 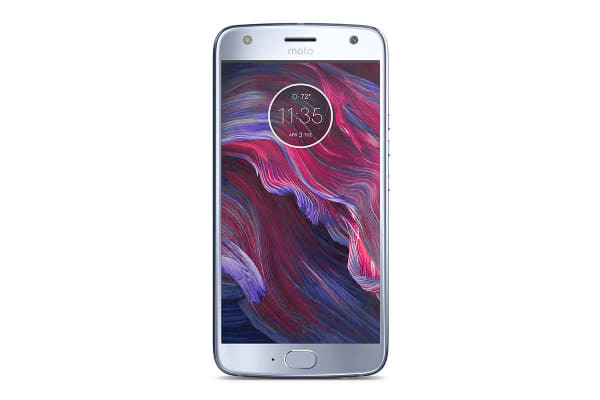 Also, Moto X4 is completely wrapped in Corning Gorilla Glass, protecting your phone against scratches. Not to mention, it’s safe from accidental spills, splashes and even puddles, with IP68-rated water resistance. The blazing-fast Qualcomm Snapdragon 2.2GHz octa-core processor lets you edit photos and videos right from your phone, without lag time. With up to 3GB of memory, you can play graphics-intensive games and run demanding apps without interruption. With just 15 minutes of charge time using the turbopower charger, you can get up to 6 hours of power. Instantly unlock your phone with your fingerprint and read notifications without having to unlock your phone. Plus, quick gestures get you to the features you use most.